Electrical (resistive load) 500,000operations min. Remark: switch operation with the low/high speed and shock, or used in the high temperature and more humidity, the life and the capability may be decreased because of the load capacity, so please consultation us freely. 1. 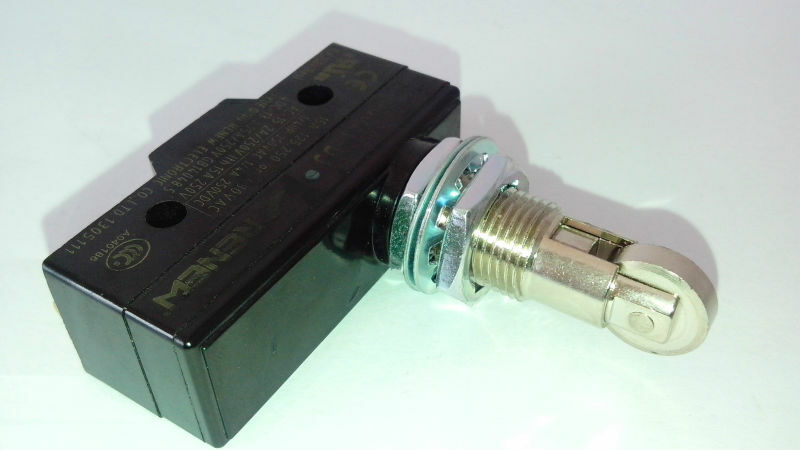 More than 17 years experience on producing and developing micro switch, limit switch, toggle switch. Have our own brand “RENEW”. 2. High-quality raw materials, long life and secure switches. 3. Dust-free plant, strict quality control, provide you satisfactory switches. 4. CE, CCC, UL. ROHS Certificates. 5. Plentiful stocks, solve your urgent needs.